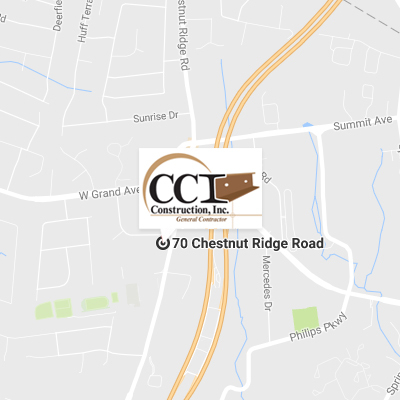 Professional Associations - CCI Construction, Inc. Working together with architects and engineers is vital to a successful project. 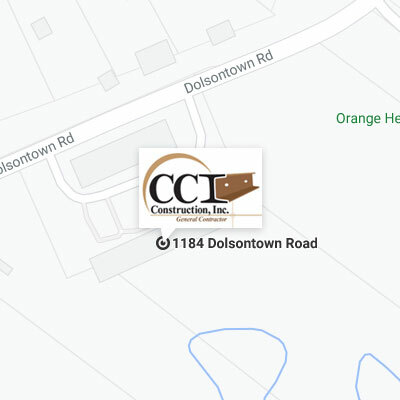 Over the years CCI has developed strong working relationships with many architects and engineers.